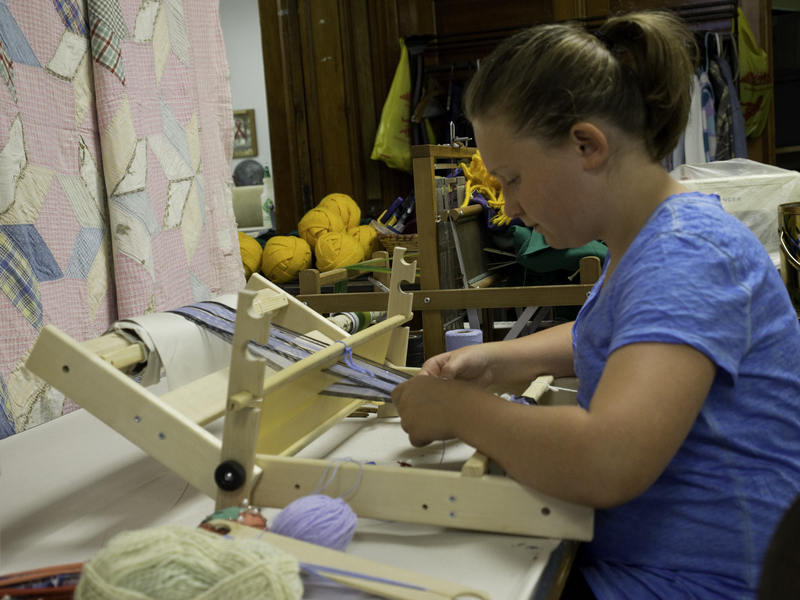 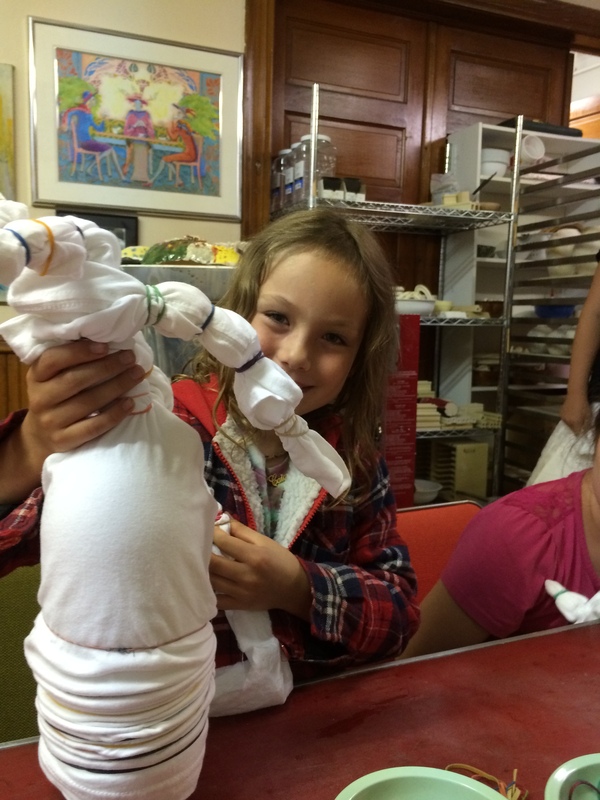 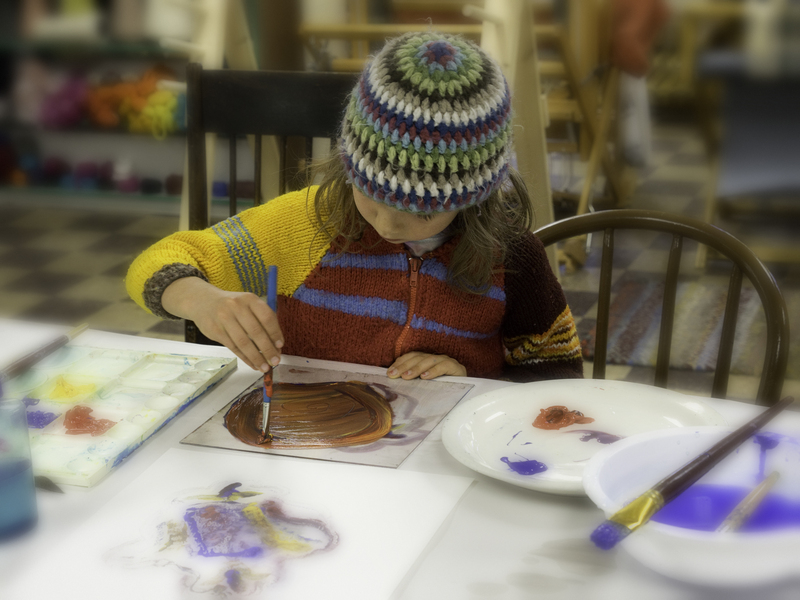 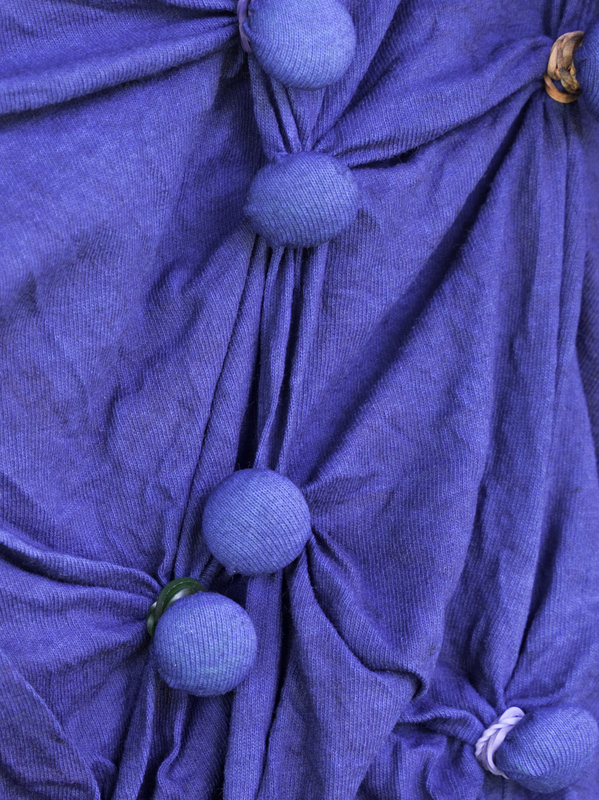 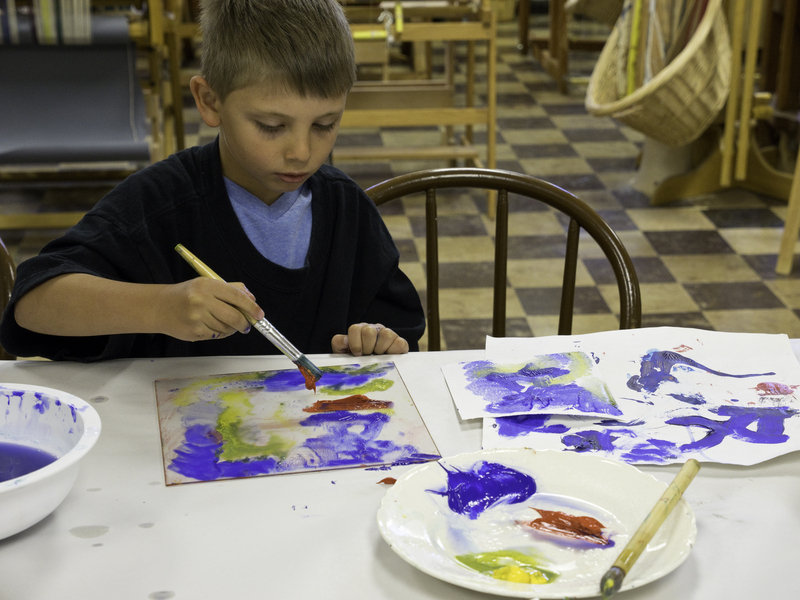 If you missed the Summer Youth Arts Immersion Program, don’t worry… just call to inquire about our next Youth Program. 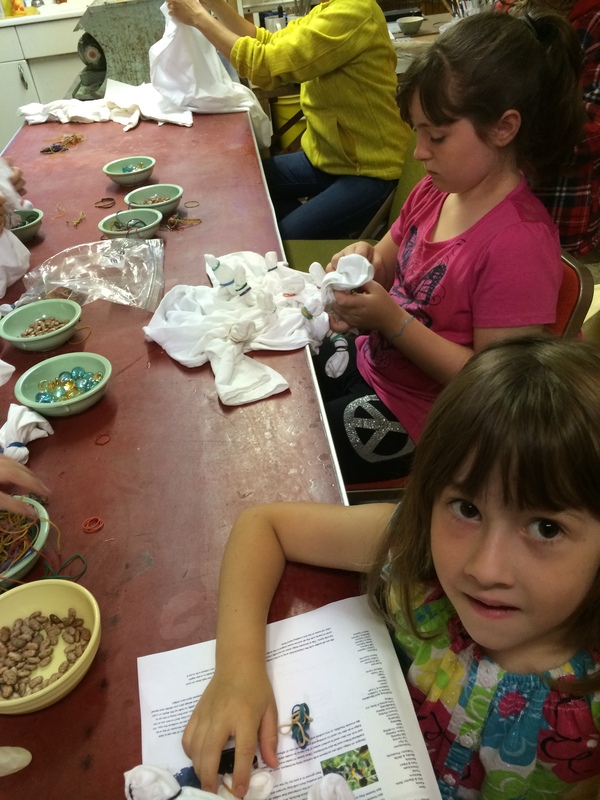 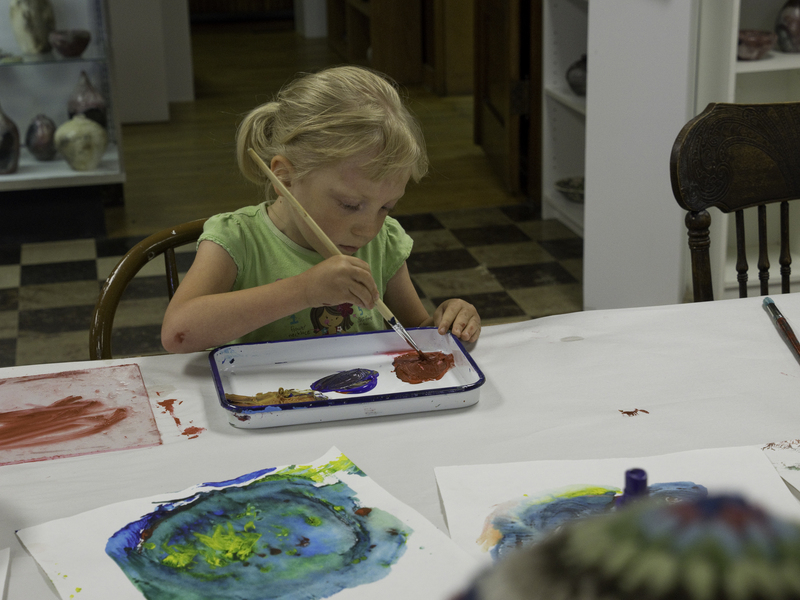 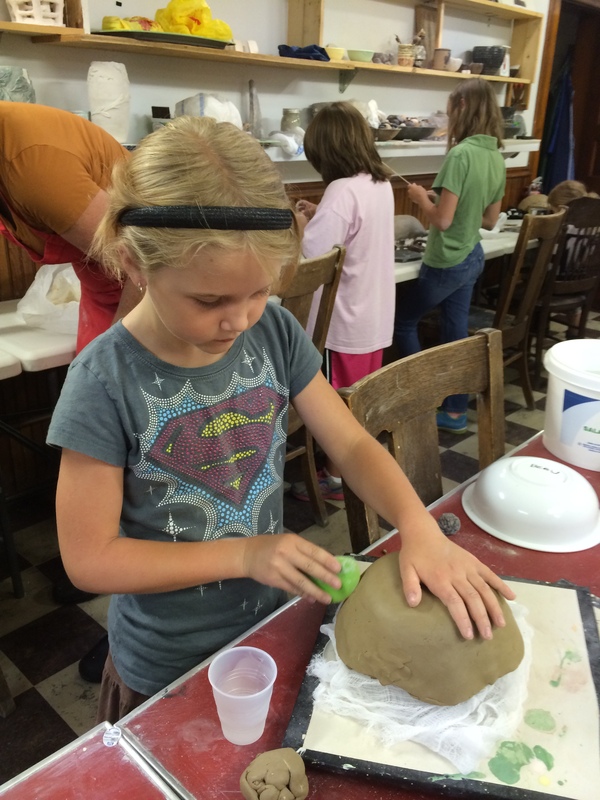 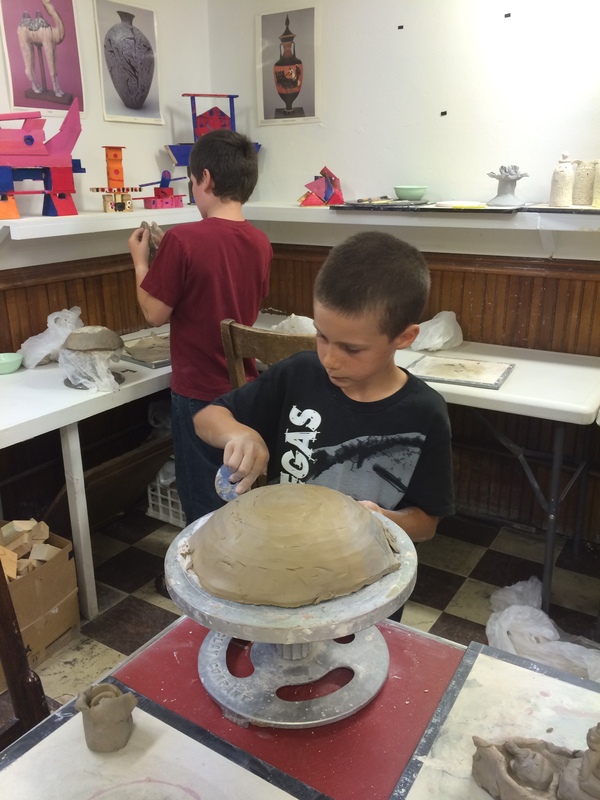 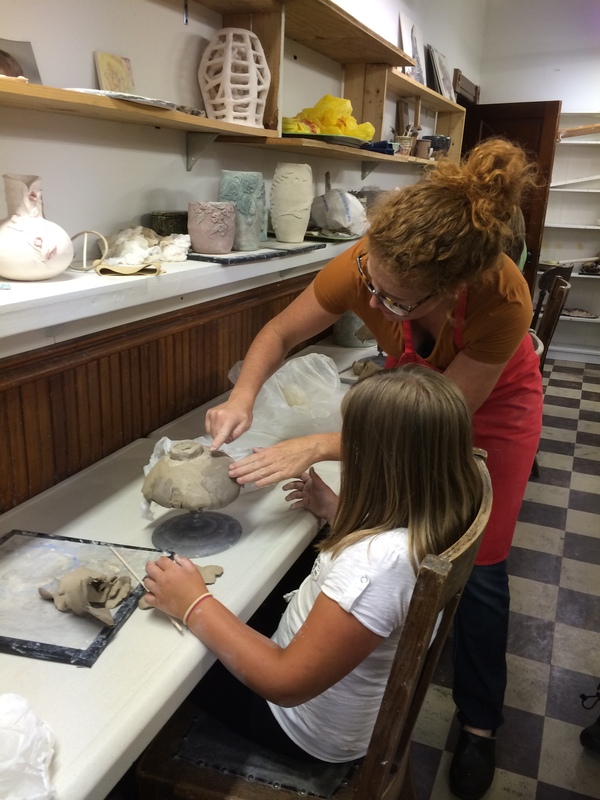 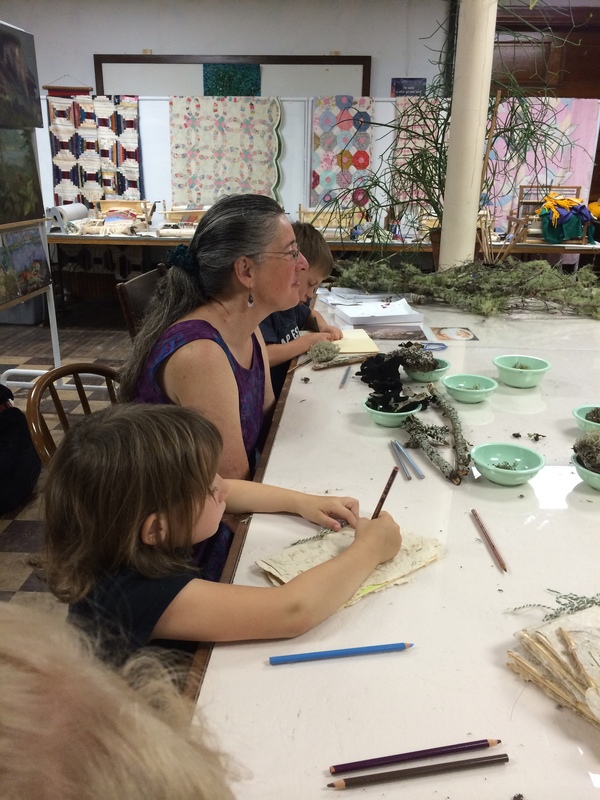 The Art Immersion Youth Summer classes are funded in part through a grant from the Michigan Council for Arts and Cultural Affairs, Copper Country Community Arts Council and Shopko Foundation. 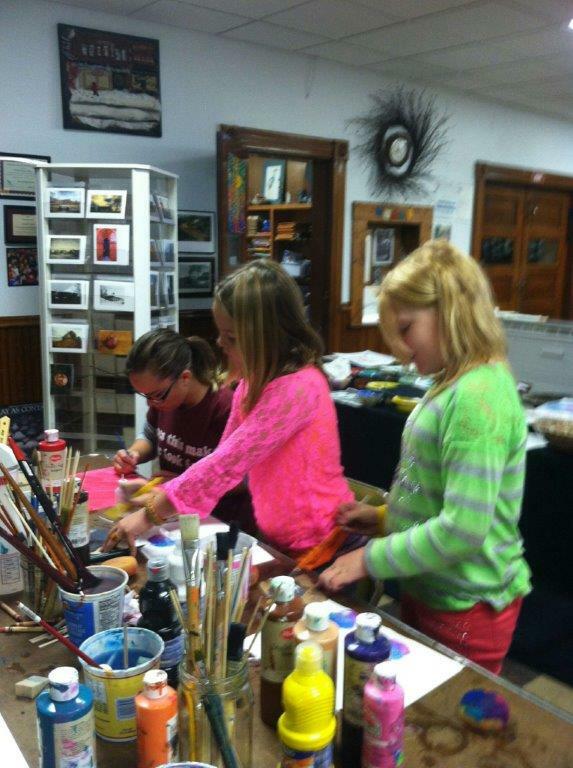 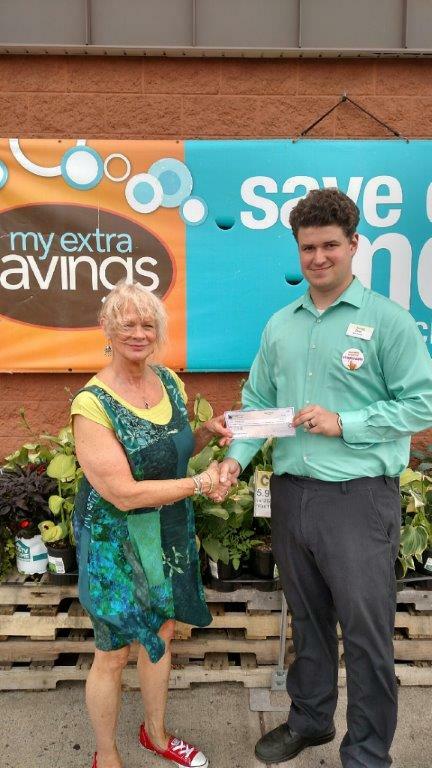 A Professional and Organizational Development grant for Board Development was also received from the Michigan Council for Arts and Cultural Affairs, the Copper Country Community Arts Council and the Ladies Portage Health Auxiliary. 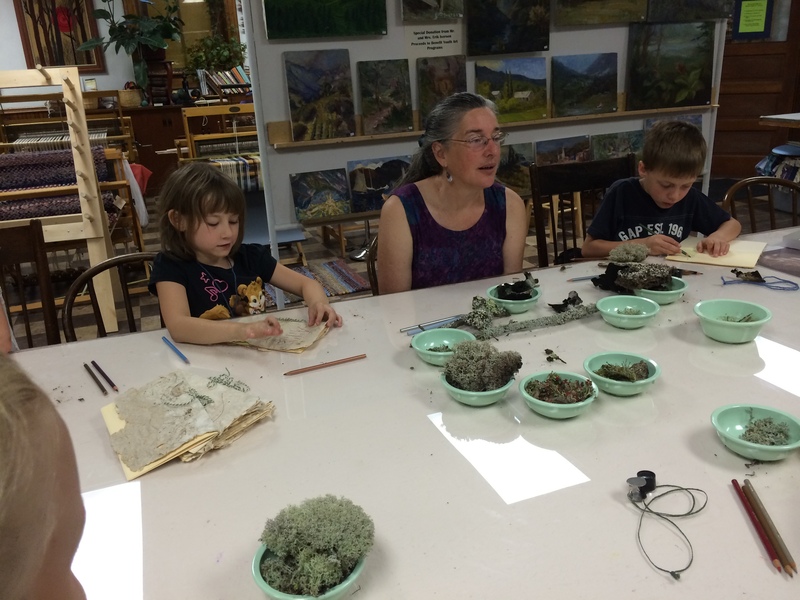 Our “Art of Nature” Class. 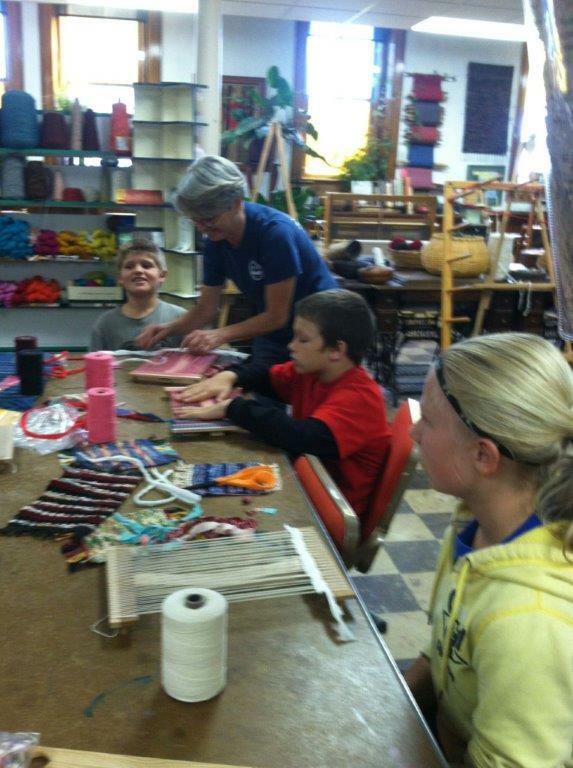 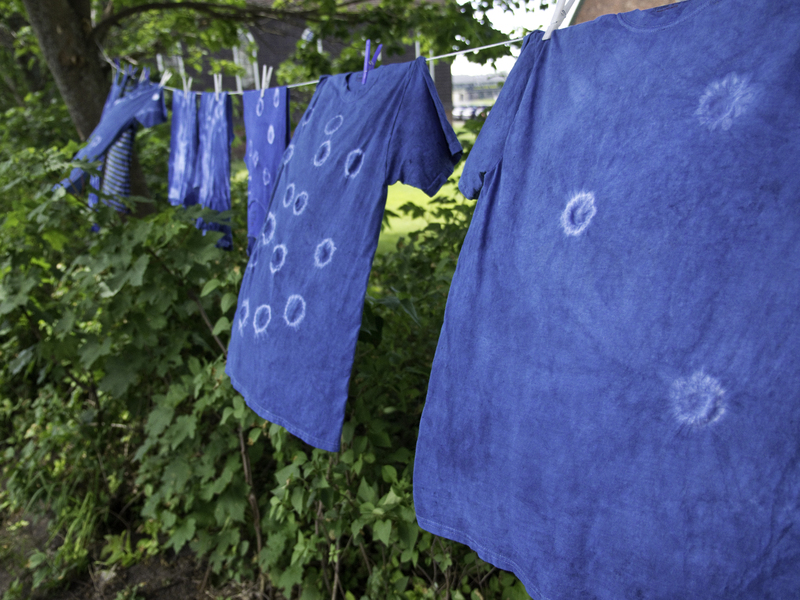 The kids learned new skills and were amazingly creative! 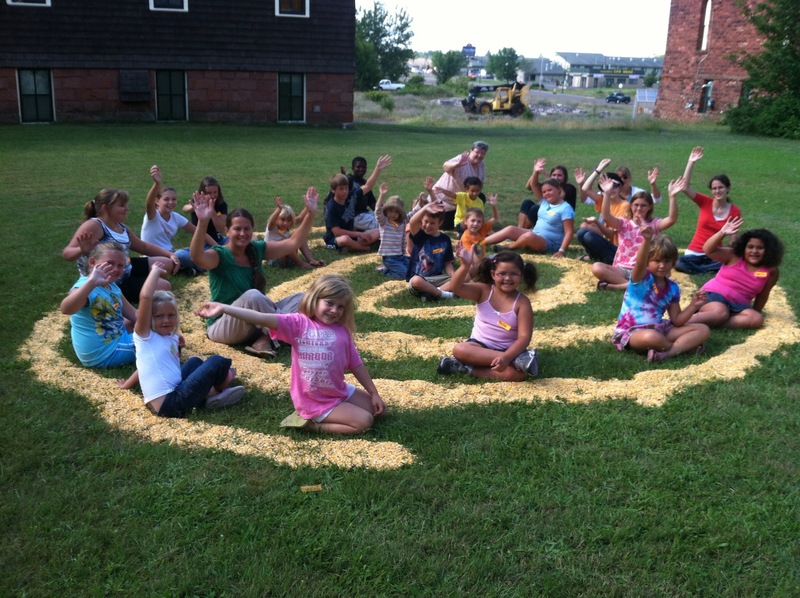 Here we see the “Earthworks” week of the program, the kids created a corn spiral where they learned how to make art using natural objects.